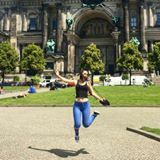 @minjatheninja is on Carousell - Follow to stay updated! Like new, only read once! 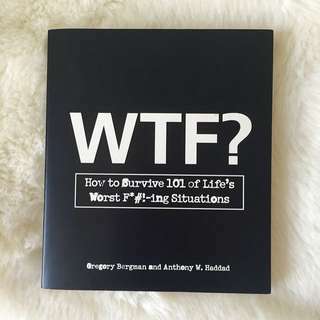 It was a great read, super funny! 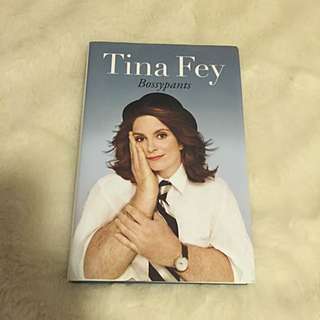 Anyone a fan of Tina Fey & Snl will love this book! Like new, only watched once. 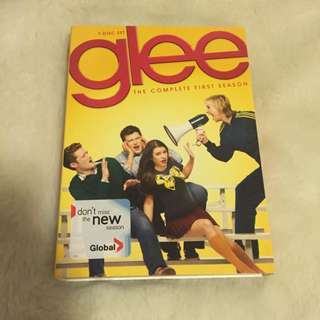 Still in plastic packaging, bought for someone but they already had it! 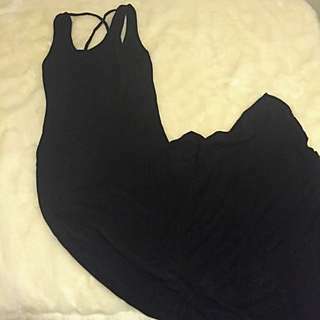 From Winners Cute high-low maxi dress in black. It has a criss-cross back! In excellent condition as it was used only a couple of times! 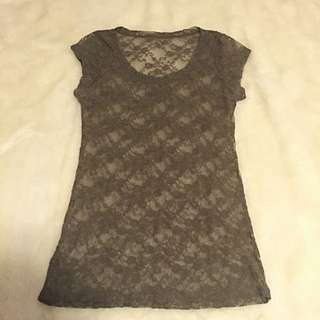 From H&M Bought a couple of years back but in excellent condition! 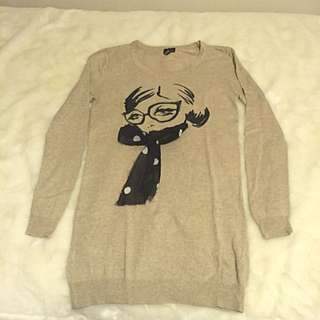 It's a super cute long tight sweater that would look great with a pair of faux leather black tights! It's a beautiful beige colour that goes with almost anything! 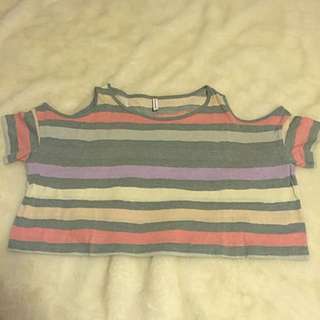 Bought in a boutique in Europe. 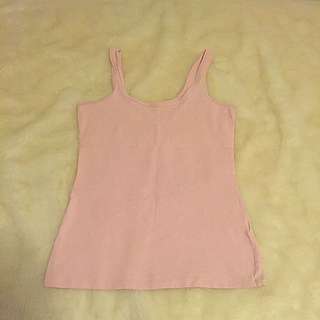 In excellent condition as I wore it only a couple of times! Has exposed shoulders! From H&M Bought this a couple of years back, but only wore a couple of times. Like new! 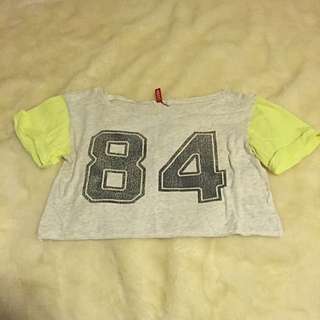 Very cute loose crop top with neon yellow sleeves. From smart set Bought last year but don't need it anymore. Like new! Bought this item in Europe a couple of years back, worn a couple of times but in excellent condition! It is paired perfectly with a nice black and white striped shirt! Also goes great with a pair of tights for this transition into fall. 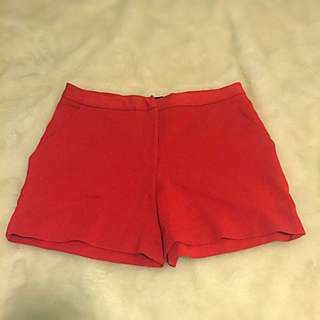 This item is like new, only been worn a couple of times. I bought it in Europe a couple of years back and now I'm ready to part with it. It is of a dark green colour, perfect for this summer-fall transition. These cards are in excellent condition, only used a handful of times. This deck is also guilded and has beautiful illustrations! Created by Doreen Virtue and Brian L. Weiss. 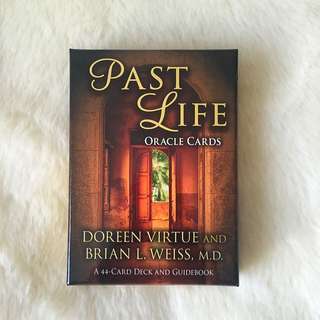 These cards give you a look into your past lives and how they are affecting this life. 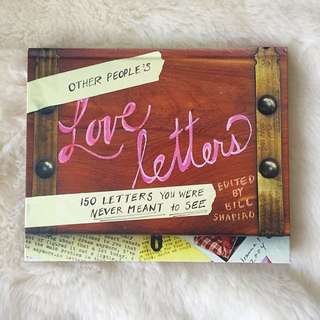 "150 letters you were never meant to see" this book is in excellent condition and is a great read! Lots of amazing love notes ranging from romantic to super funny. Notes on anything from napkins to emails! 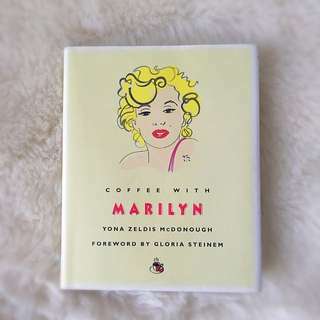 This book is in excellent condition and perfect for any Marilyn Monroe collector/enthusiast! New, never used nail polish in the colour "Lindsey"